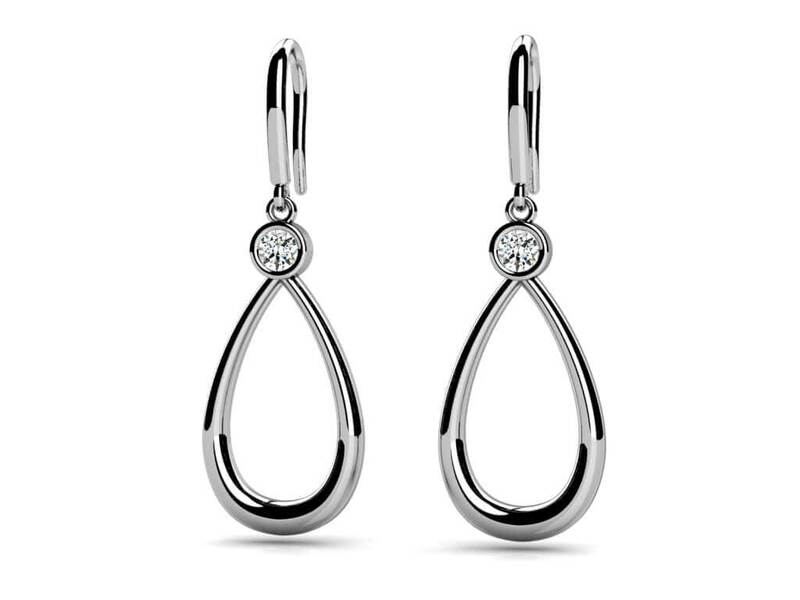 A lovely double teardrop design gives these incredible pendant earrings plenty of light and movement! 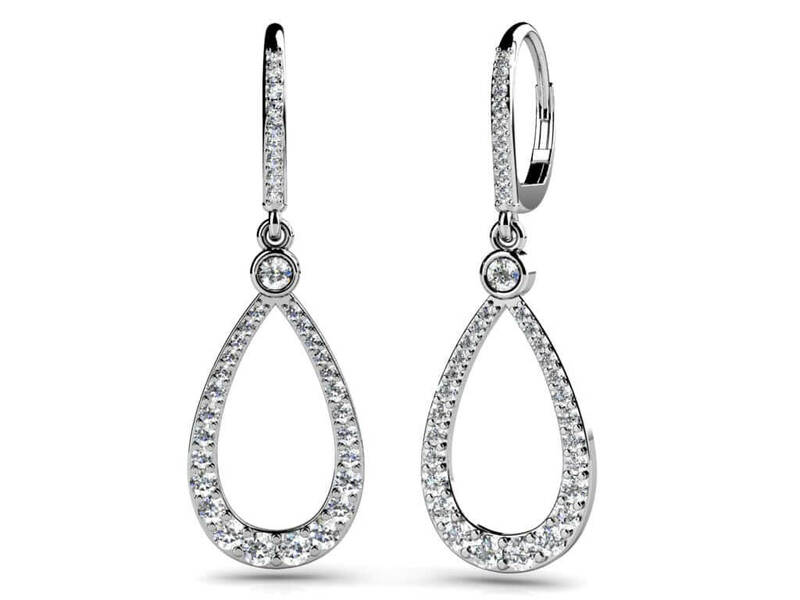 For added design, a fabulous diamond is perched inside the inner teardrop, as if sitting on a swing on a lovely day in the park! The diamond cluster stud is the perfect place to start with these! 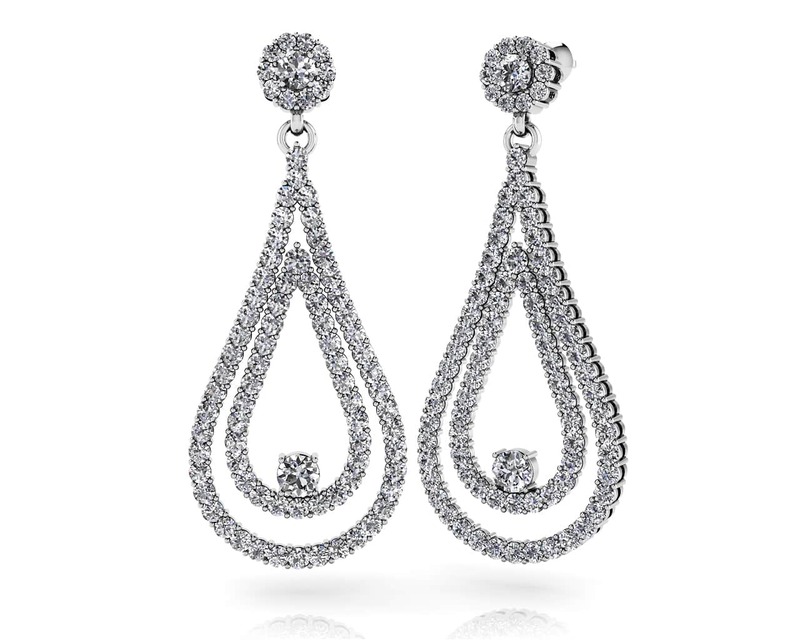 Available in 3 sizes, you can choose from 2 carats, 3 carats or a fabulous 4 carats total diamond weight. Pick either gold or platinum, the choice is yours, and either would be simply amazing! 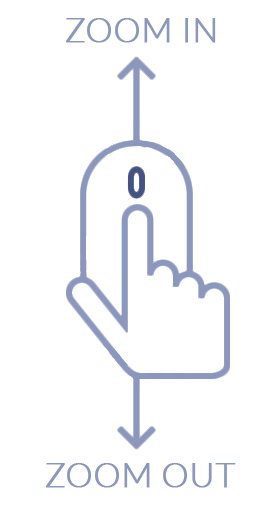 Enjoy these today! Model Carat Weight: 1.61 ct.
Stone Carat Weight: 166X.008 ct., 2X.060 ct., 2X.080 ct.